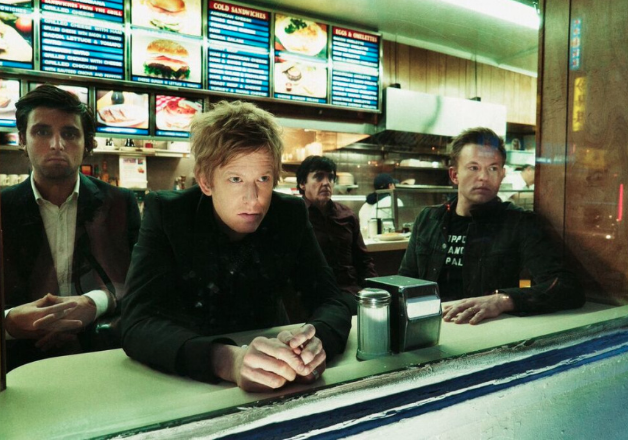 Few bands have been so consistently praised over the past two decades as Spoon. Over the course of eight albums, they have managed to pump out a steady flow of crowd-pleasing indie rock gems and in the process, solidify themselves as mainstays of the genre — even garnering the title of Metacritic’s 'Top Overall Artist of the Decade' from 2000 to 2009. An admirable feat indeed. Now releasing album number nine, Spoon has teamed up with producer Dave Fridmann to deliver an album of sharp tunes worthy of their legacy. 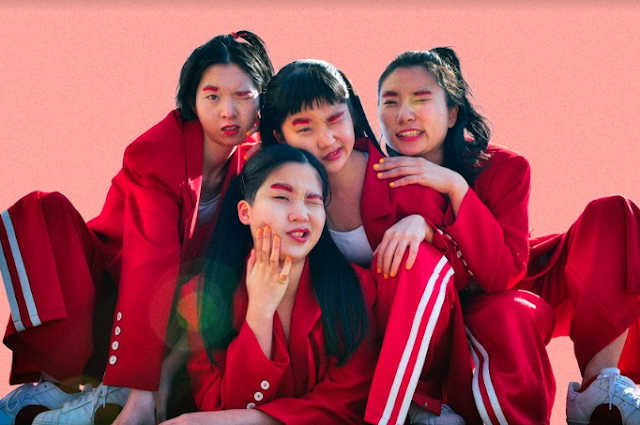 Approaching the album with the refined sophistication we have come to expect from the group, they have taken with them the experience of their years and shaped it into a mature and rewarding collection of songs. Every instrument of every track is heavy and full of purpose; you can’t listen to the thudding drums of ‘Do I Have To Talk You Into It’ or the steadfast guitars of the title track and question their place or importance. In fact, make your way down the “What makes a great album” list of criteria and you’ll find that it ticks almost every box. So just what is it that’s missing? Or rather, why does it not quite add up? Spoon’s music has always done away with convoluted or unnecessary instrumentation, choosing not to hide behind gimmicks and instead focus on the bare-bones approach; a straight forward take on rock music that is simultaneously their saving grace and their crutch. Hot Thoughts builds on this, embracing well-placed electric motifs that slip into their current repertoire like a card into a deck. But the album feels like it’s been given the go-over with a floor buffer. Every aspect of this thing is sparkly clean. I’m not saying a well-produced album is a bad thing, but there isn’t a rough edge in sight. ‘Pink Up’ drifts in as a good break-up of the two halves of the album. A melodic tune with sparse percussion and no real beginning or end. 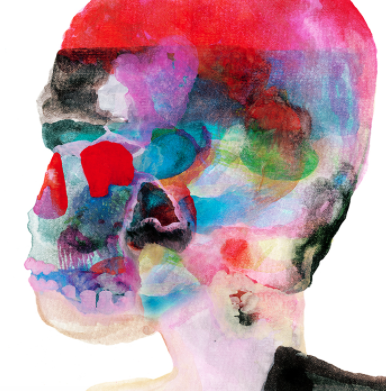 It’s Spoon at their most experimental. ‘Tear It Down’ is a fun rocker with its drums and piano plodding side by side stubbornly before giving way to ‘Shotgun’ with an intro lifted directly from Kiss’s ‘I Was Made For Loving You’. ‘Us’ closes the album with an atmospheric wailing of horns to signal the end of the band's hot thoughts. Generally speaking, the band have developed in all the right areas. Their image is that of the clean-cut cads-about-town; if your daughter were to date a musician despite your many objections, you’d at least want it to be one of the boys from Spoon. They remain the band that fans and critics alike have come to adore over the years, but they are stepping out of their pre-described comfort zones. Just. Let’s just say you finish the album satisfied. Perhaps the moral of this story is; avoid too much perfection, it doesn’t make a perfect record.